Snapshot – The scorching Indian summer is here and mercury levels have been on the rise for the past couple of weeks. Summers also bring with them family vacations since the kids have long breaks from school. Getting into your car for a road trip across India is a great option even in summers. For a memorable vacation though, you have to be prepared to face the heat and keep yourself cool. CarToq has put together a list of 6 car accessories that will make road tripping this summer a comfortable experience. The honorable Supreme Court of India has ruled that all sun film is illegal, no matter what the tint level. Driving a car with the sun beating down isn’t the most enjoyable experience. While air conditioning and sun ban cream will do their bits to keep your car cool and your skin from burning, any way of stopping direct sunlight is a boon in summers. The sunshades sold at traffic corners in most parts of the country feature suction cups and do their bit to block the direct sun from you. Available for as little as 200 rupees, a sun shade that is translucent is preferred as it keeps the cops at bay. Fully opaque sun shades aren’t recommended as traffic cops can pull you over and fine you, citing the Supreme Court blanket ban on sun films. If your pocket is deeper, roller based sunshades that are tailored to fit your car’s windows and rear sunscreen are good investments. The latest ones in the market even claim UV protection. 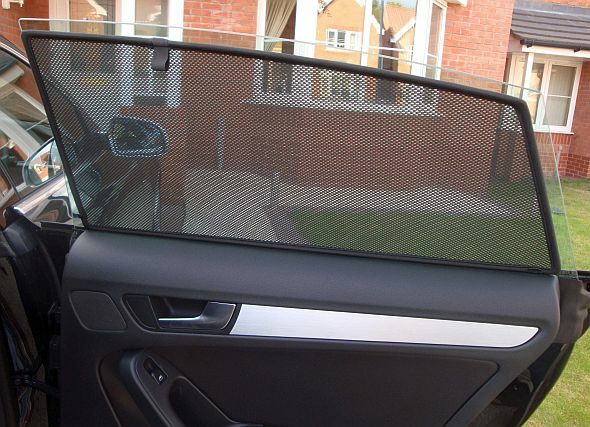 Amritras is a company that makes perforated/mesh type window curtains for most cars sold in India. These window curtains can also be ordered in motorized form for self deploying and retracting. Good quality manual roll on/off sun curtains cost about 4,000 rupees. Long road trips in the car call for good hydration. Having a car cooler or a fridge in the boot can come in very handy when temperatures are on the rise. Car coolers/warmers come in various sizes with the smaller ones having a capacity of 8 liters. 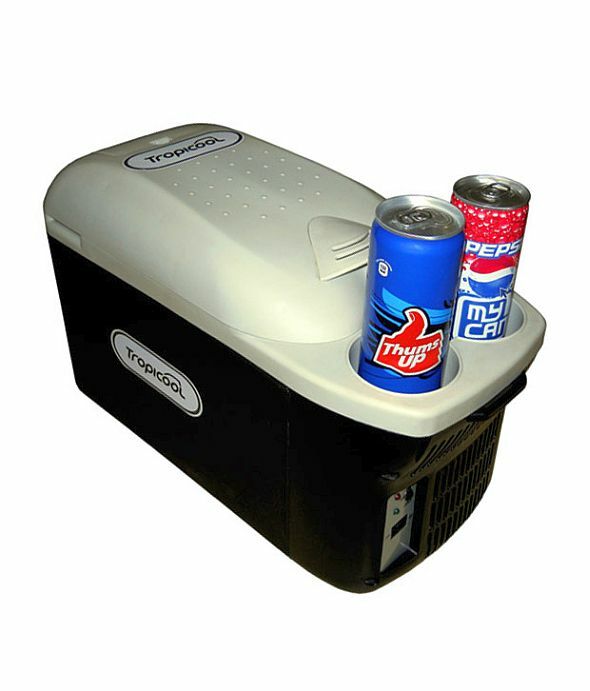 Tropicool is a well known car cooler/warmer brand with its cooler range starting from about 4,500 rupees. The car cooler uses a 12 volt car charger socket for operation. For a single person’s use, Tropicool also offers the JustCool cup heater/cooler that runs from the 12 Volt car socket. Car freezers are also available. However, they are more expensive and consume more power. If you want to put your air conditioner’s vents to good use, you might want to consider the AC vent cup holder. As its name suggests, the AC vent cup holder holds a cup or a bottle directly in the path of the air blowing out of your car’s air conditioner. Doing so keeps a drink cool. While some cars such as the Hyundai Grand i10 and the Toyota Etios offer cooled glove boxes by channeling AC vents into the glove box, the Nissan Evalia MPV comes with a cup holder that is placed right in front of the dashboard’s AC vent. 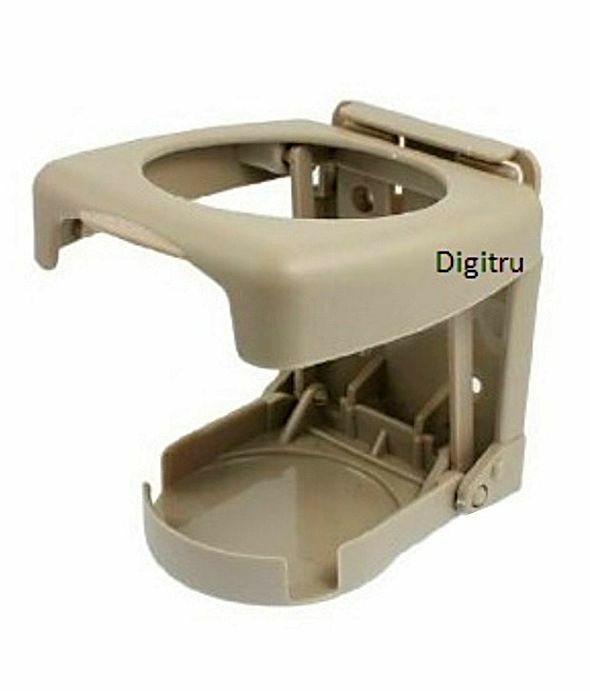 A company called Digitru builds cup holders that can be attached to your AC vents. Such cup holders start from 199 rupees. 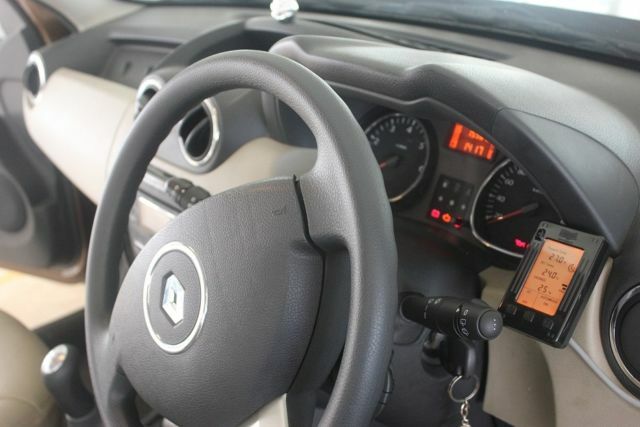 While automatic climate control is a feature available only on top end variants of cars, an external module can be attached to your AC, effectively giving your car’s air conditioner the functionality of an automatic climate control module. A company called KrishTech builds these external automatic climate control modules, which are wired to your car’s stock air conditioner. The module costs about 4,000 rupees and you can buy one on Ebay. Exposed dashboards directly to the sun absorb a lot of heat and most cars don’t help matters by having black coloured dashboards. Prolonged exposure to the sun results in the dashboard fading. To prevent exposure damage to your dashboard, a dashboard cover is a good investment. 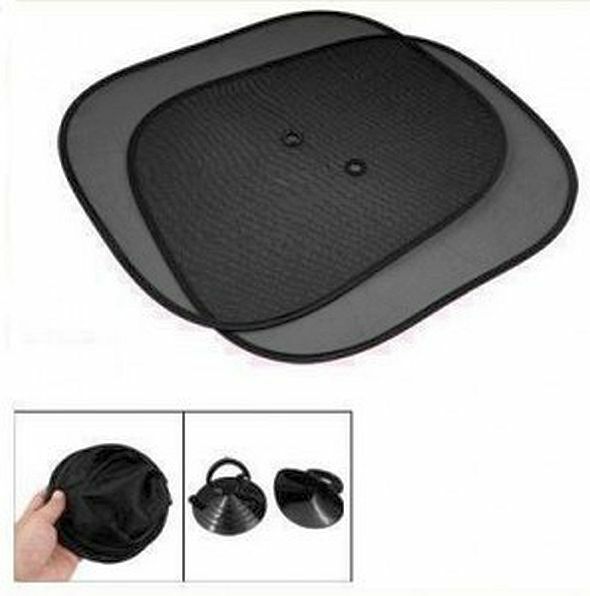 Also, these covers keep your car cooled by preventing your car’s dashboard from absorbing heat directly. 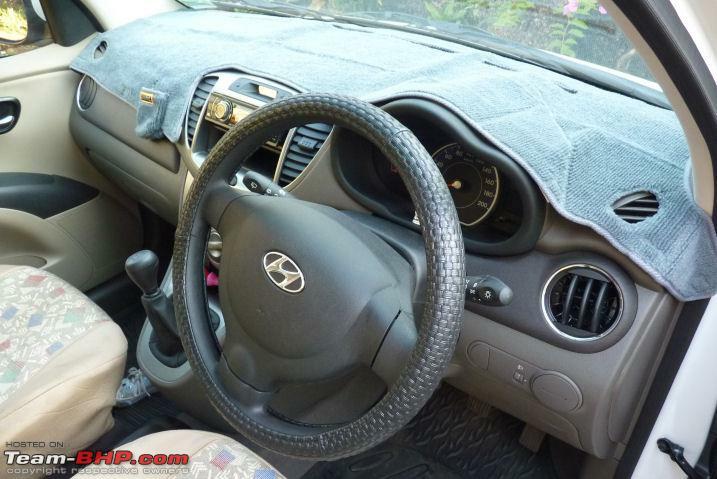 Dashboard covers are available to fit most cars sold in India and prices start from 800 rupees.